Hey Everyone! Welcome to Techno Geek Zone. 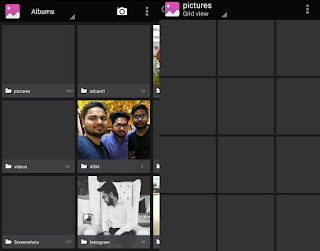 In this tutorial, I will guide you through how you can remove auto-generated blank photos and videos copies from your Android phone gallery. This problem is faced by many people and few of them personally asked me about a solution regarding this. However, this is almost not found in the new phone since they are patched with latest updates but for old phone models here's also a solution. PS: This solution is only valid on copies made in the SD Card of the phones. However, you may give it a try. The only trick used in this tutorial is that rather than selecting and deleting the blank thumbnails one by one we will be separating the blank thumbnails at a side and delete them at once. 1. Switch off your phone and remove the SD Card. 2. After removing the SD Card boot your phone. 3. Now Open Gallery and you will see that original images are not shown up as you removed the card but still you will see blank photos under their respective folder. 4. So now you need to select the folders with blank thumbnails(Don't worry it will not be having any original image, only blank thumbnails). 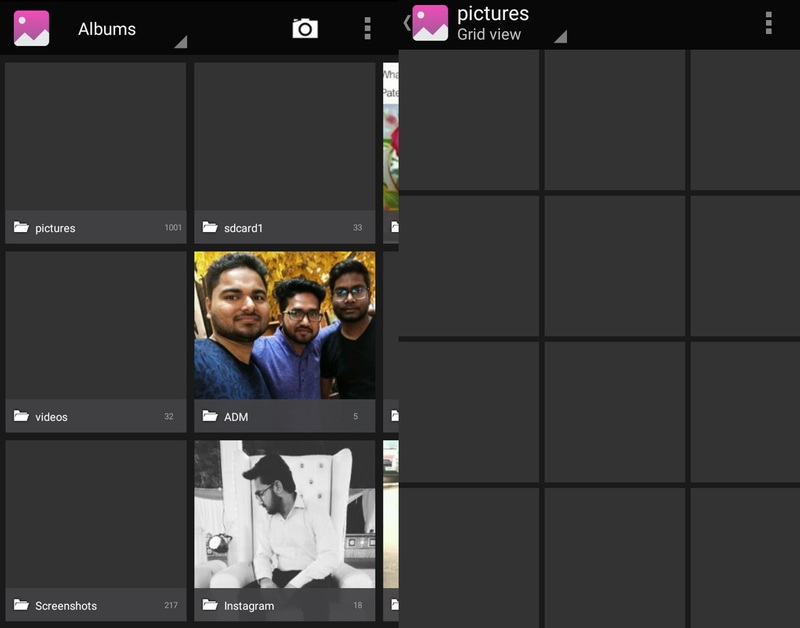 To select any folder just long press the folder and then do select all the folders with blank thumbnails. 5. Delete them at once. That's it!